At Rubin, Kaplan & Associates, P.C., located in Piscataway, New Jersey, we are dedicated to providing comprehensive legal representation to local, national, and international businesses with interests in New Jersey and New York. We also have a long history of providing insightful and effective representation in family law matters. Our partners, Frank J. Rubin and Richard H. Kaplan, each have more than 35 years of experience handling business and commercial law matters for local, national and international businesses. From filling the role of in-house counsel to handling business formations, commercial real estate transactions, litigation,immigration, contracts, acquisitions, and sales, our attorneys can provide the legal advice and representation that businesses need to compete and thrive. Our firm is well-positioned to serve national and international clients with business interests in New Jersey. In fact, we have numerous longstanding clients headquartered throughout the United States as well as internationally. Our staff is able to handle legal matters in Chinese. 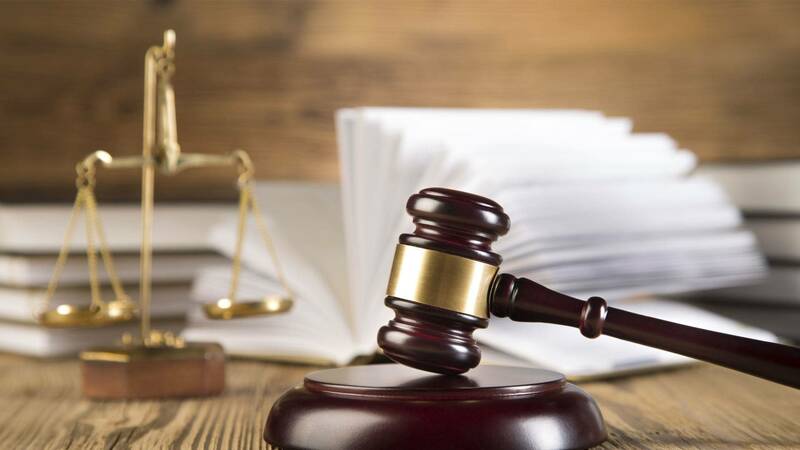 While our practice is centered in north central New Jersey, our lawyers are admitted to practice in all New Jersey, New York, the District of Columbia, and the U.S. District Court District of New Jersey. We are also able to perform transactional work for clients in both New Jersey and New York. Our firm has a long history of addressing the legal needs of families and routinely handles such family law matters as divorce, adoption, wills, probate, estate planning, and other issues. If you require the assistance of an experienced lawyer, please contact the north central New Jersey law firm of Rubin, Kaplan & Associates, P.C. Our lawyers can be reached by phone at 732-463-7511, by e-mail, or by filling out the intake form on our Contact page. Rubin, Kaplan & Associates, P.C. represents clients throughout north central New Jersey, including Middlesex County, Union County, Essex County, Somerset County, Bergen County, Hudson County and the north Jersey and central Jersey cities of South Plainfield, North Brunswick, Highland Park, Edison, Woodbridge, New Brunswick, East Brunswick, Franklin, Somerset, Plainfield, Greenbrook, Middlesex, Bridgewater, Warren Township, Basking Ridge, Bedminster, and Bound Brook. 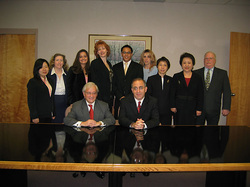 We are a firm with large Chinese client base in Central Jersey. We have Chinese-speaking staff to ensure accurate and smooth flow of communication between English speaking attorneys and Chinese speaking clients. If you require Chinese services, please call us or send e-mail to [email protected] or [email protected].